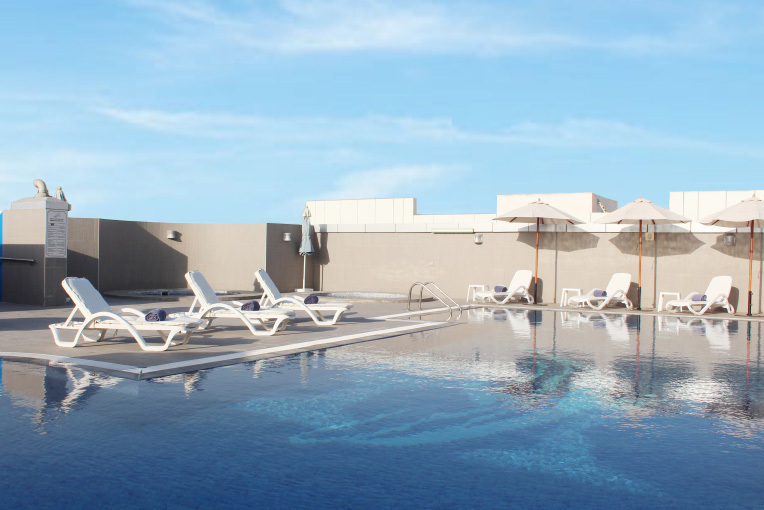 Set yourself in a relaxation mode and swim under the blue sky in our outdoor swimming pool. Feel the luxury of life when you dip into the Jacuzzi, making these simple leisure activities a pleasure in life. There is no need to worry about the little ones as they can also have fun in the kids’ swimming pool. These recreational facilities are located at the 13th floor rooftop. To pamper yourself completely, take out some time to refresh and rejuvenate at the steam room and sauna cabins on the 13th floor. Men and women have separate steam rooms and sauna rooms for your convenience. After a challenging and stressful day, take time to relax and pamper yourself in rejuvenating style at EVERGREEN LAVENDER FITNESS & SPA CENTER. 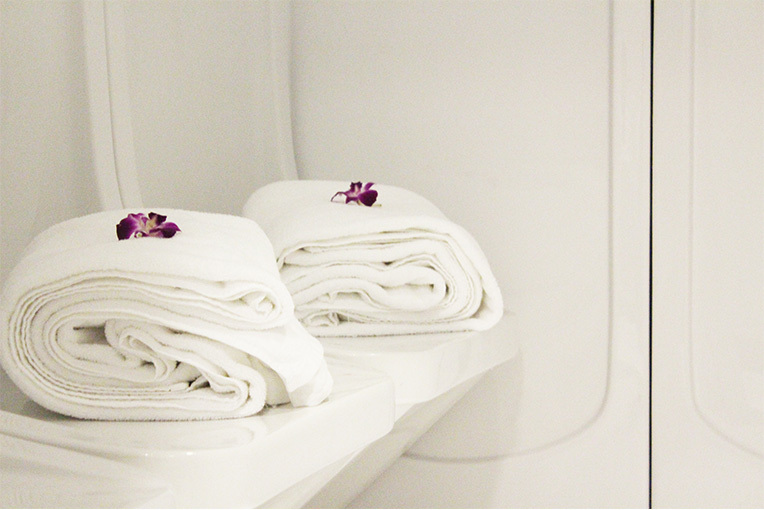 Each of our treatment room features a shower room and a soothing ambience that will definitely calm your senses. Our Massage therapists are trained professionally to soothe away your stress, head ache, muscle and body pains. 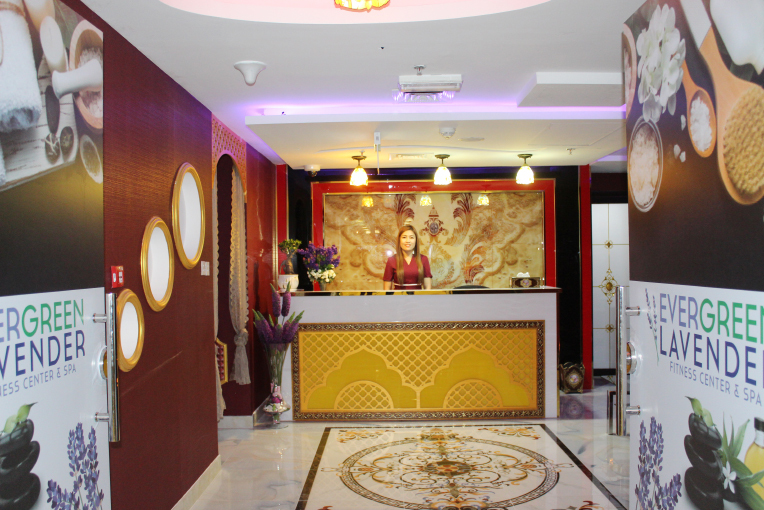 Select from any of our wide range of massage treatments and feel the luxury in life. Located on the 13th floor at Al Diar Sawa Hotel Apartments, EVERGREEN FITNESS & SPA CENTER provides male, female and couple treatments. please call +971 2 414 7777.